On the go? Here are 5 awesome shows brought to you by IVM Podcasts, India’s biggest podcasting network. This week, listen to podcasts across genres like lifestyle, technology & more. And the best part? 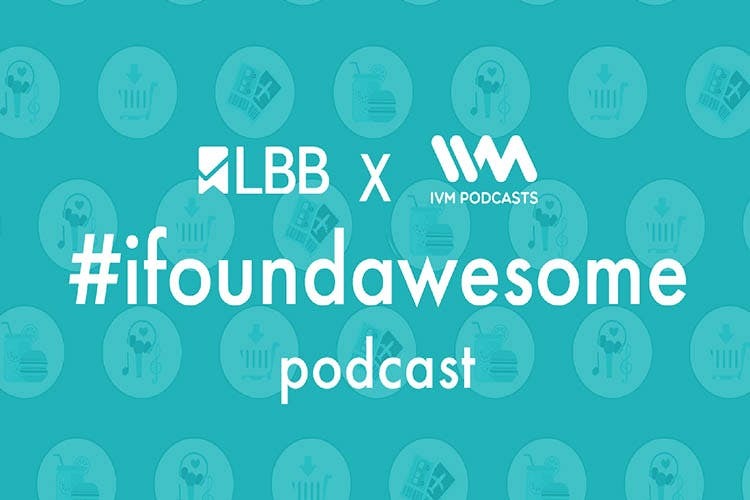 LBB’s third #ifoundawesome podcast is live on IVM! Catch the details in the list below. Don’t know what to do? Don’t have a plan? Just LBB it! Your plan A, always. This week, we’re spilling 5 new and unique places you need to check out in Delhi, Mumbai, Bangalore and Pune – from restaurants and bars, to budget shopping and weekend getaways. We’re talking about a vacation on wheels, an awesome farm to fork cafe, a soapy football pitch, breakfast places you can’t miss and lots more! You’re welcome. Tune in here. It’s a definitive show where the inimitable Cyrus Broacha talks about life in urban India, politics, sports, civic sense, traffic, kids, food and basically everything that matters. On this episode of Cyrus Says, Tanvi Mehra, the founder of Tangerine Arts Studio, gives us some insight on the two main schools of yoga and more! Tune in here. Hosted by entrepreneur Shiladitya Mukhopadhyaya and Amit Doshi, Shunya One discusses all things tech and startups in the country. The conversation is also open to techies on their slack channel! On this episode of Shunya One, we are joined by Ashish Tulsian, Chief Enabler, POSist. This conversation focuses on the backend technology required for kitchen management in restaurants. Tune in here. Every week, the IVM staff spills their personal pop culture recommendations of books, movies, TV shows, apps and sometimes even podcasts, board games and anything in the world that fancies them! This week, IVM staffers Abbas, Jaanam and Priyanka recommend a graphic novel, a song and a film. In the second round, they’re taking you on a trip down memory lane and spilling some of the pop culture stuff they collected as kids. Tune in here! Hosted by Sanjeev Joshi, The Rotor Mouth Podcast is an auto show that looks at an Indian’s relationship with their vehicle, i.e. what we look for, love and disregard when it comes to our favourite mode of transport. On this episode of Rotormouth, Sanjeev is joined by his friend and fellow car enthusiast, Nishant Goyal. Nishant shares his story of how he got into driving and how his different life decisions influencer his choice in cars. This one is surely interesting! Tune in here. Check out many more awesome shows on the IVM Podcasts App – on Android: or iOS.